They are found in most drug stores and even sometimes in grocery stores. Sometimes you can even bundle them and they’ll get a discount. Depending on the brand they’re quite affordable. They're fun. I love putting on a mask and having my husband walk in seeing me LOL. I’m not sure if you’ve gone into a places like the Face shop they have masks that actually have faces printed on them. They’re pretty shareable perfect for a girls night. OK I’m not gonna lie... a lot of them smell really good. They come in different forms you can get gels or creams. 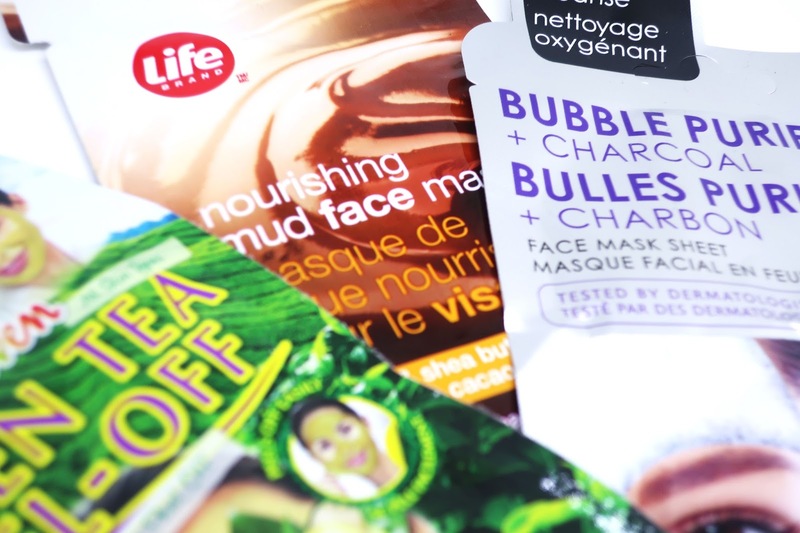 If you’re totally over liquid you can try the fun stuff like sheet masks. I been using Montagne Jennese masks for 10 years now! My favourite ones are that peel off! For the newbies, I love the fact that they show an easy "how-to" on the back of each mask. Shopper's Drug Mart Life brand always has a nice carrousel of masks in the store. 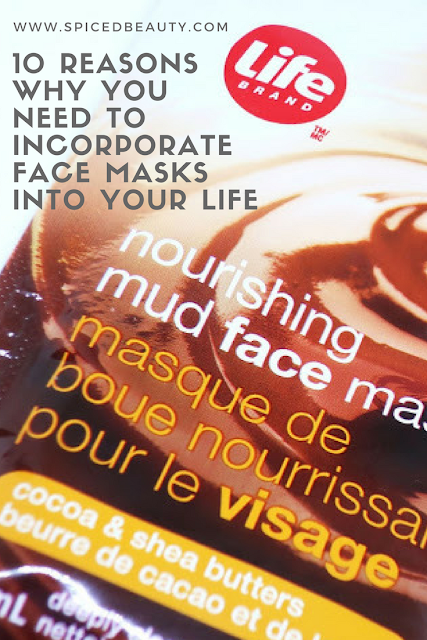 Making finding face masks in Canada simple. There are so many different types and mixes. 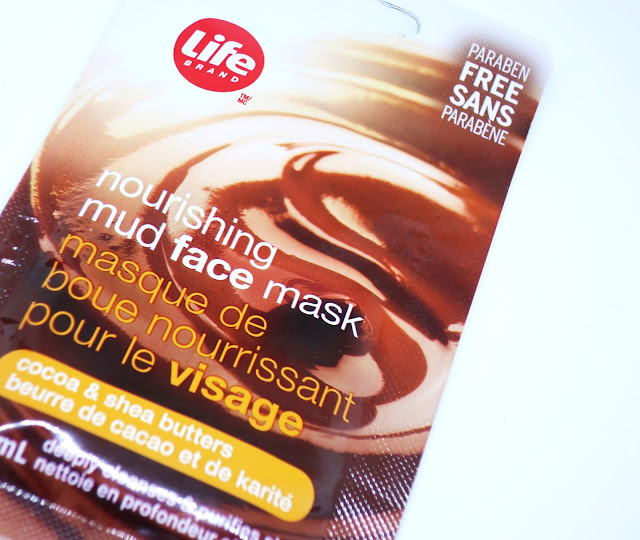 One that I keep on buying is the nourishing mud face mask. It has Cocoa and Shea butter in it and it smells amazing. This Bubble Purifying + Charcoal Face Mask is from the Skin Republic. Bringing Korean Makeup trends to Canada. This charcoal infused sheet mask foams up when exposed to the air. Micro-bubbles work within your skin’s pores to clean impurities, while Fruit Acids help even out skin tone. It was definitely an experience. I have done my own peel off masks but I have never used a store purchased mask. They are expensive to get here and quite hard too find. I found some in the pharmacy but I didn't bother asking the price. I will probably go back to find out. I haven't tried sheet masks, just the regular ones. I'm currently using the Aztec clay mask and I love it! I heard this is BOMB! I LOVE me a good face mask! I try to do them at least twice a week and I have my own recipe of Tumeric and Bentonite Clay. 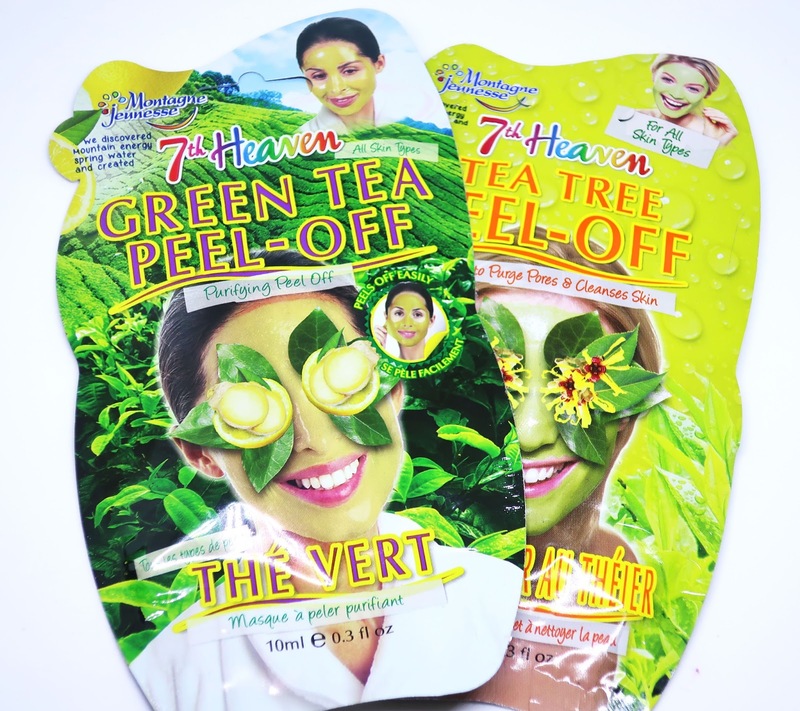 I have't yet tried sheet masks but it is definitely something I'm looking to try in the future. I recently wore a mask for the first time in a long time and it was wonderful. I am definitely going to get some more and try them with my oldest. I love the feeling after! I am one of those lazy people lol. Can I blame it on me being a college student? Lol. I have tried to Montagnese Jennesse and they are soothing just the texture. What is your all time favorite mask? Anything that is peel off!